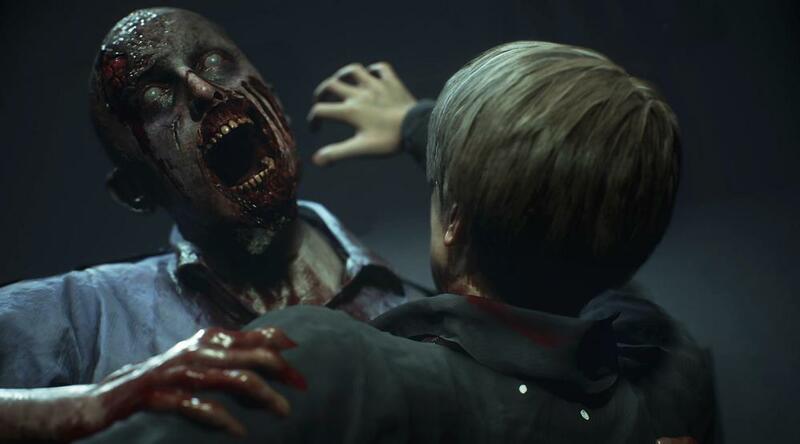 Resident Evil 2 Remake All Puzzle Solutions for the 2019 Release on PS4, Xbox One, PC. This guide shows how to solve all Puzzles in RE2 Remake. There are 18 Puzzles. Each Character has two Stories, the first is the A-Scenario and the second is the B-Scenario. The solutions are different in each Scenario so this video shows both versions. 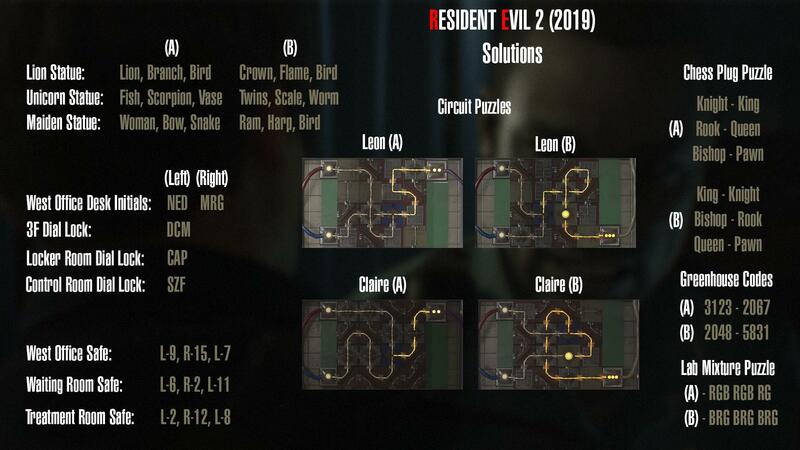 To clarify: Leon A / Claire A have the same solutions. But Leon B / Claire B are different from the A Scenario. These are all story-related Puzzles that are mandatory to advance the game. If you get stuck anywhere this should have the solution. If you are unsure where to go in between Puzzles, refer to the Collectible (which includes all Key Items).